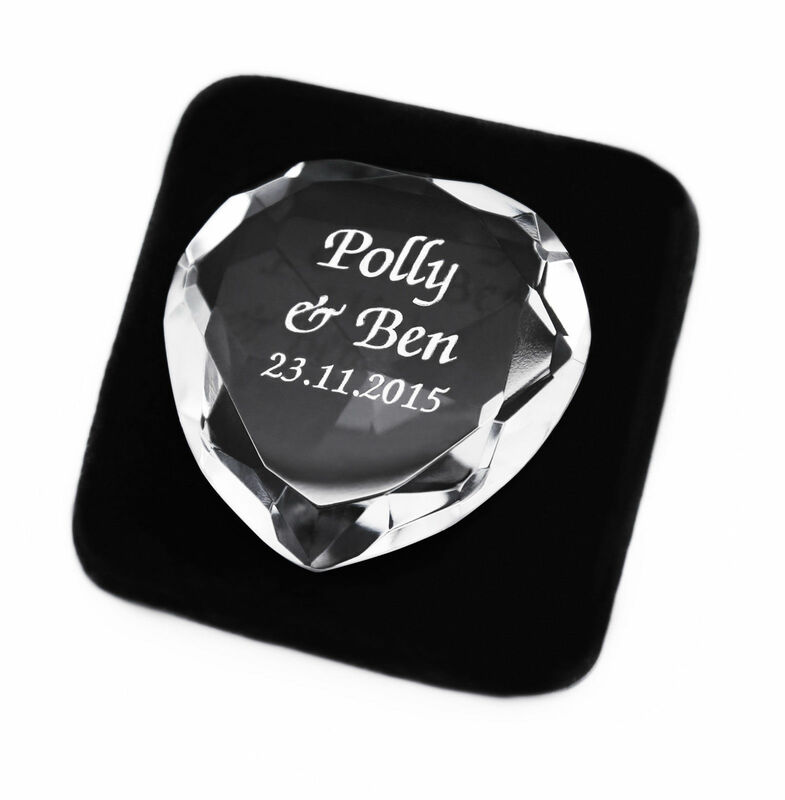 This beautiful diamond cut edge, heart shaped paperweight is ideal for a gift on Valentines or any other occasion. Can be used on a desk to weigh down important paperwork or used as a ornament. It measures approx (L) 40mm x (W) 40mm x (D) 15mm. This small paperweight comes in a black and clear acetate box. 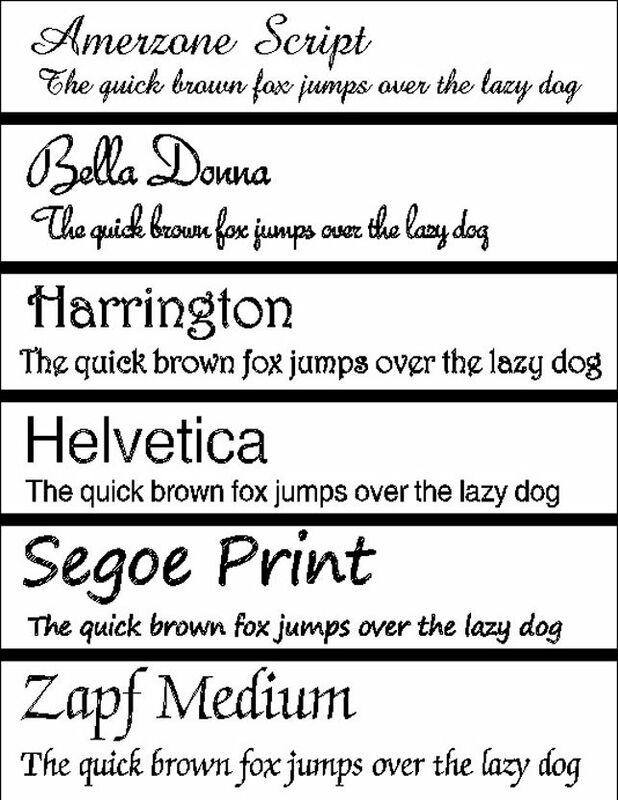 For engraving we recommend 3 lines of 10 characters per line including spaces. This stunning crystal cut, diamond shape black glass paperweight will make a beautiful addition to any home or office desk space. This stunning crystal cut, diamond shape pink glass paperweight will make a beautiful addition to any home or office desk space. This stunning crystal cut, diamond shape red glass paperweight will make a beautiful addition to any home or office desk space.